Terry Windsor won the latest instalment at the lake of tranquillity, drawn on peg 29 he pole fished most of the match and finished with a mixed bag to weigh 54lb 10oz. Second was Dave Artell (me) drawn on peg 16 I waggler and tipped it to weigh 48lb 8oz and third spot went to Eno Jones with a mixe d bag off peg 38 to weigh 27lb 10oz thanx all. 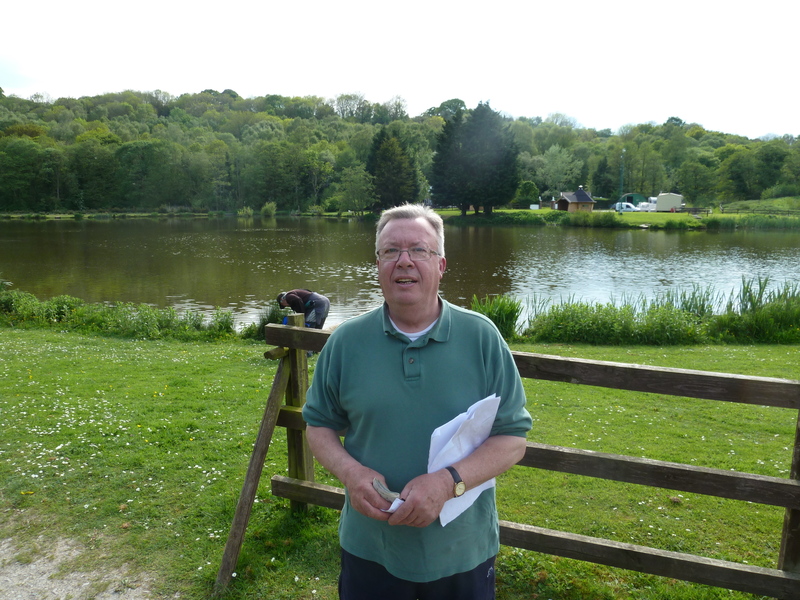 Good morning all, yesterdays match saw Steve Peck win the day drawn on peg 37 Steve alternated between waggler and tip to weigh 38lb second was Shaun Sandham drawn on peg 15 he pole fished to weigh a mixed bag of 28lb, and finally third went to Terry Windsor off peg 34 again all pole fish to weigh 21lb 2oz well done to all. 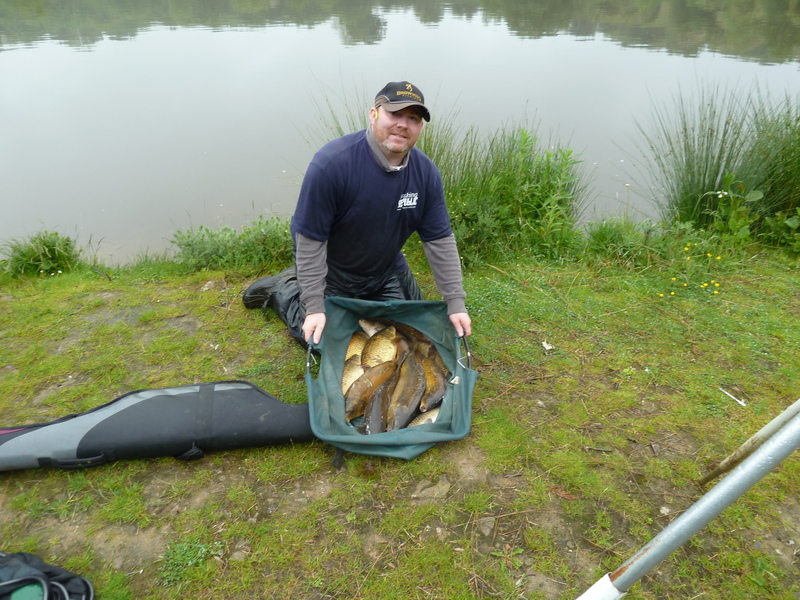 Eno Jones won the day yesterday with 43lb of f1s all caught on waggler off peg 8, second place was Dave Artell (me) with 32lb 10oz of carp again mostly on waggler off peg 18, and finally third was Wayne Jones of peg 13 with a mixed bag to weigh 28lb all caught on pole. PLEASE BOOK ON FOR ALL OUR OPEN MATCHES THANK YOU. 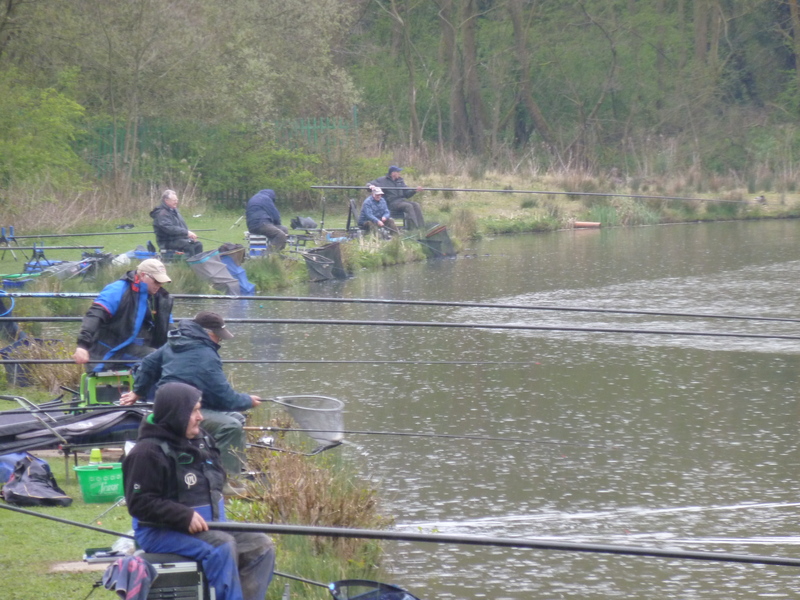 Monday saw a good turnout for our open, unfortunately like the rest of the country the fish decided to spawn, the fishing was tough but Terry Windsor came out top with 24lb off peg 24 all caught on pole, second was Shaun Sandham off peg 27 with a mixed bag to weigh 22lb. 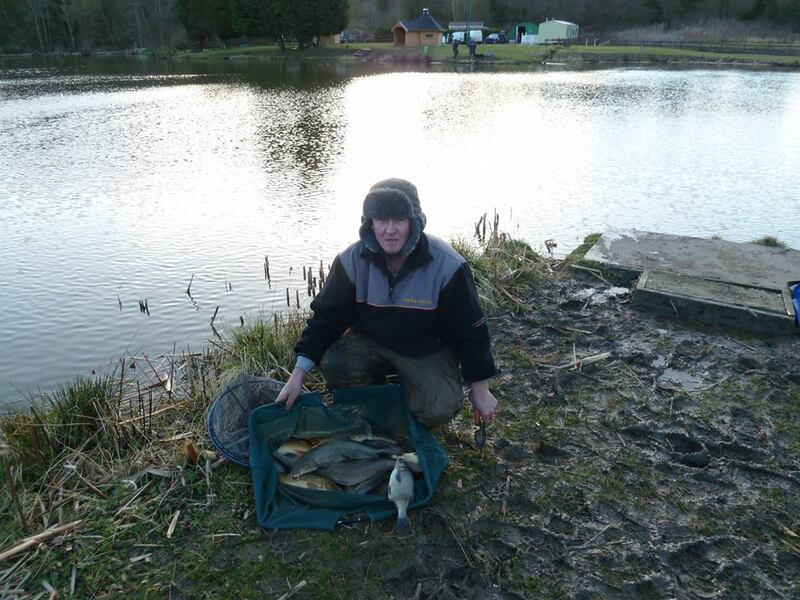 Third on the day was Ian Hayes off peg 8 fishing the waggler he netted 17lb 12oz thank to all that took part. 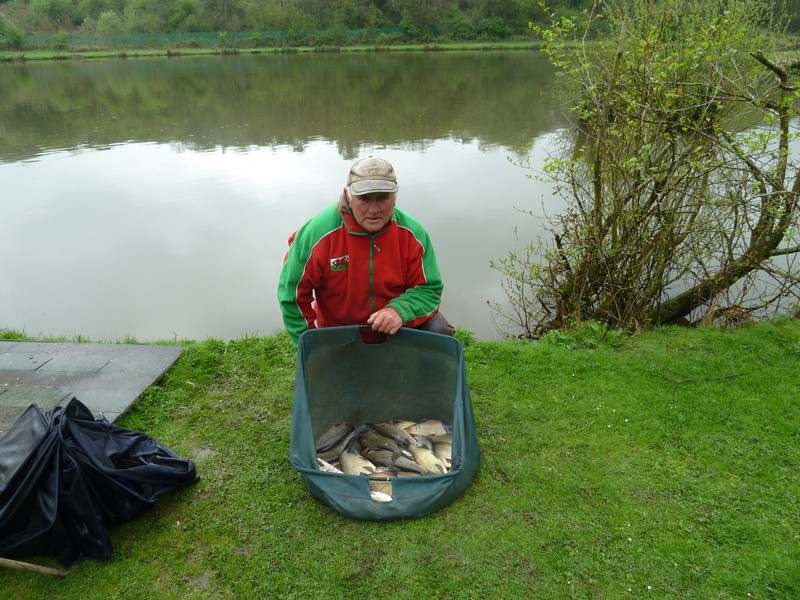 Fridays match saw Geoff Harston win the day, drawn on peg 14 Geoff fished the waggler and tip to weigh 70lb 12oz second was Mark Boulton off peg 35 with 52lb all caught on pole, and finally Wayne Jones was third off peg 27 with 33lb 8oz again all caught on the pole. DONT FORGET OUR OPEN ON MONDAY BANK HOLLIDAY PLEASE RING TO BOOK THANK YOU. Good morning all, yesterdays match was another close one between the top three anglers, top rod was Rob Palmer drawn on peg 29 he margin fished most of the match to weigh 36lb, second went to Terry Windsor off peg 22 using the pole short and long to weigh 30lb 8oz and finally third place went to Dave Artell off peg 32 with 29lb 10oz all caught on the tip. 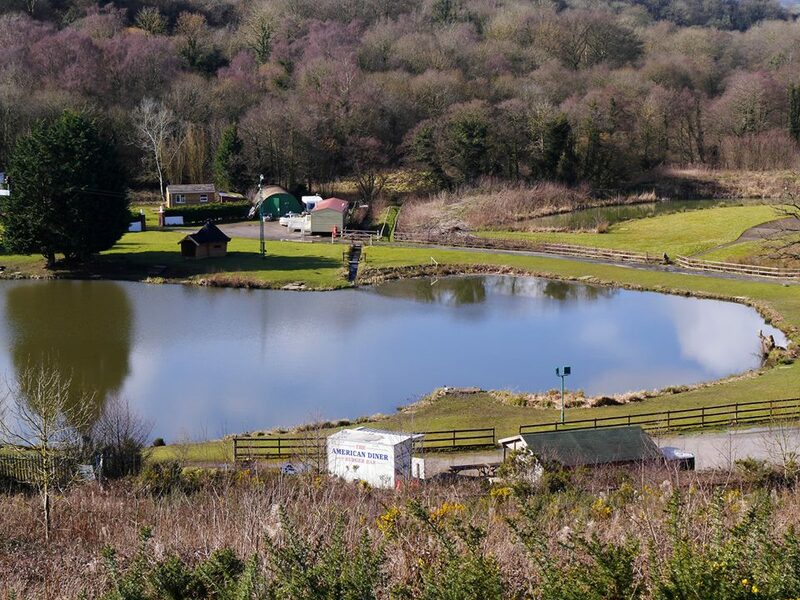 PLEASE DONT FORGET TO BOOK ON FOR ALL OUR OPENS MANY THANKS AND TIGHT LINES. Good morning folks, drawn on peg 15 enno led the way using the pellet waggler he caught steady throughout the match to weigh 80lb 8oz. Second place went to Gary Chambers off peg 29 using paste in the margins to weigh 55lb 8oz and finally third spot went to Geoff Harston again using the pellet wag late on to weigh 53lb on the nose well done to all a good afternoons fishing. DONT FORGET TO BOOK ON FOR OUR BANK HOLLIDAY MATCH 26TH MAY THANKS. 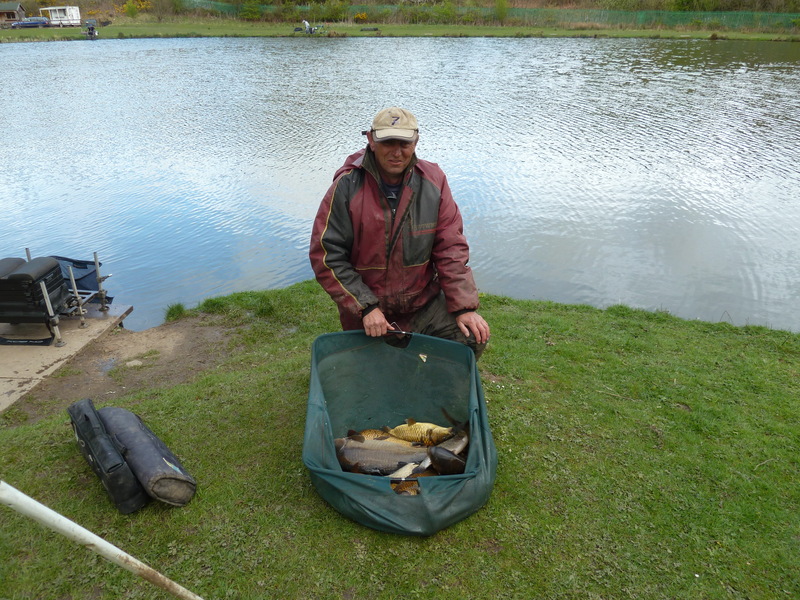 Colin Hett was the man to beat on Sunday, drawn on peg 27 he netted a total of 37lb 2oz using long and short pole to the margins. Second place was Steve Norman off peg 13 using the pellet waggler and pole to weigh 36lb 4oz, and finally third spot went to Chris Openshaw off peg 7 using the pellet waggler to weigh 33lb 4oz.PLEASE DONT FORGET TO BOOK ON FOR OUR OPEN MATCH BANK HOLIDAY MONDAY 26TH MAY THANKS. Morning folks, last nights match was won by Martin Churchill off peg 34, using long pole he landed some stunning fish to weigh 62lb 8oz. Second place went to Martin Wedley off peg 19 with 54lb 2oz again using long pole, and finally third spot went to Geoff Harston with 44lb 8oz of mainly f1s caught on the waggler. Good morning fishing fans, yesterdays match saw Terry Windsor win the day with 47lb 4oz a mixed bag all caught on the pole. 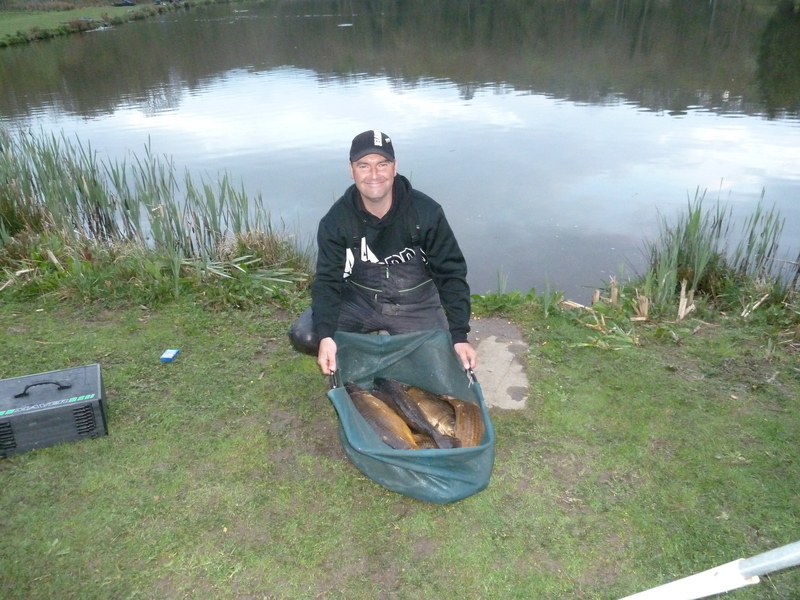 Second place was Chris Openshaw on peg 10 using waggler and tip to weigh 42lb 8oz, and finally third place was Fred Moore with 42lb 2oz all caught on pole off peg 29. WE ARE RUNNING AN OPEN MATCH ON BANK HOLIDAY 26TH MAY ANYONE INTERESTED PLEASE BOOK ON WITH MYSELF ON 07751235728 OR CHRIS ON 07767880005 THANKS.